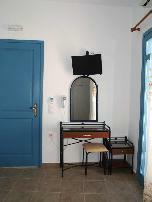 Casa Primavera is the new proposal for a quiet and comfortable stay in Katapola, Amorgos. 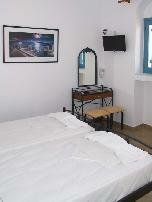 We offer 4 newly made rooms (2013) decorated with attention to detail and fully equipped for a comfortable and enjoyable use, aiming solely at satisfying our customers. 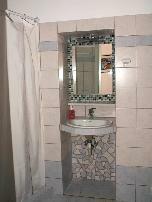 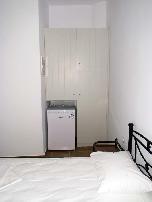 All rooms are equipped with modern appliances for the best possible result. 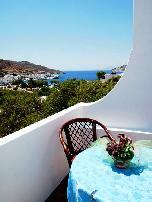 Three of the rooms have big balconies with sea view, while one of the rooms has a private back yard.